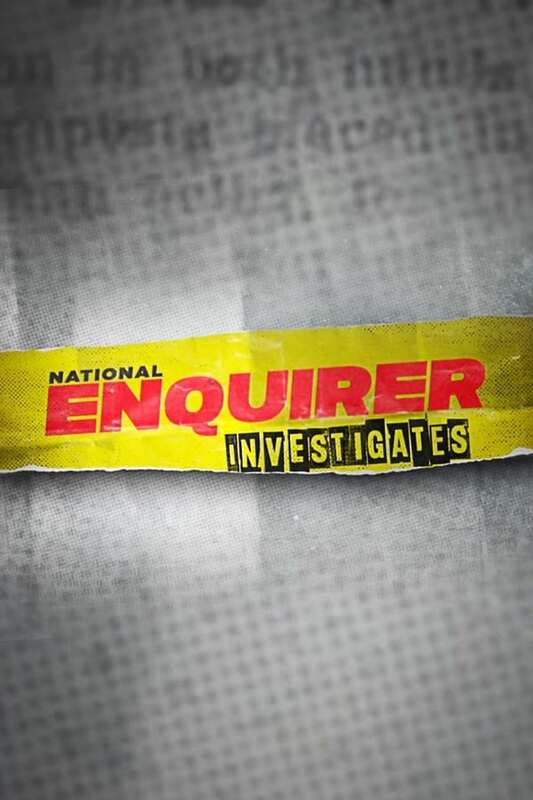 National Enquirer Investigates will make viewers question everything they thought they knew about the most sensational crimes and celebrity scandals in Hollywood history by giving viewers unprecedented access to The National Enquirer’s secret files, featuring never-before-told stories alongside fascinating new evidence, insider interviews and fresh expert analysis. Following the staff of Cosmopolitan Magazine. Kejora dan Bintang is an Indonesian TV serial that was aired on RCTI. It was produced video productions house public distributor company network by SinemArt directed by Erlanda Gunawan. Seven famous faces join Channel 4’s hit real-life thriller, for Stand Up To Cancer. Can they survive 14 days on the run from an elite team of hunters?